A New Puzzle on USAToday.com Try Lexigo! 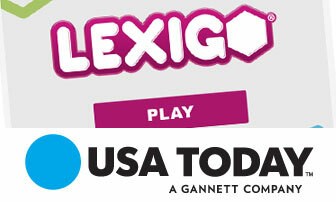 USA Today & market leader Universal Uclick have begun national syndication for the Lexigo print and HTML 5 puzzle. 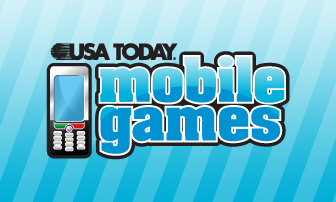 Check it out now at USAtoday.com. Test your quote quotient! Can you name the speaker of famous quotes? Or guess the movie a famous line comes from? Choose from one of three options. But hurry! 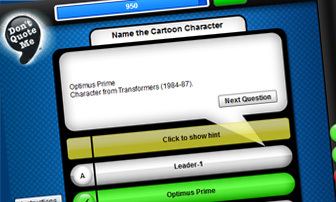 The quicker you answer, the more points you get. Play against your Facebook friends and see who has the higher score. Follow Don’t Quote Me on Pinterest! 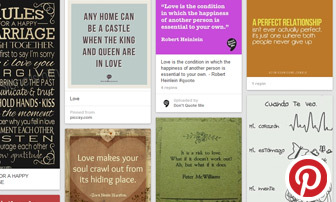 Our pinboards feature inspiring quotes on love, friendship, women and much, much more. Don’t Quote Me has come to Shockwave.com. Our innovative Quote Slide game is a challenging word puzzle featuring funny and thought-provoking quotes from a wide range of speakers. You’re given horizontal and vertical letter clues, and it’s up to you to arrange them to spell out the quote. Are you as obsessed with quotes as we are? We hope so! 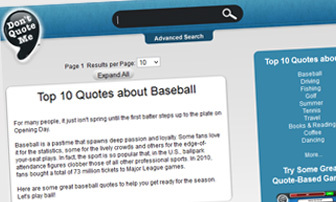 Search our public Don’t Quote Me database and find great quotes from the famous and not-so famous. Whether you’re looking for a quote for a special occasion or just for fun, you’re sure to find lots of interesting quips and witty thoughts. Enjoy! Rearrange the words you’re given to complete a quote. 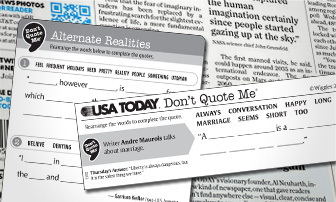 Famous, hilarious, and thought provoking, USA TODAY Don’t Quote Me is an excellent way to start your day.